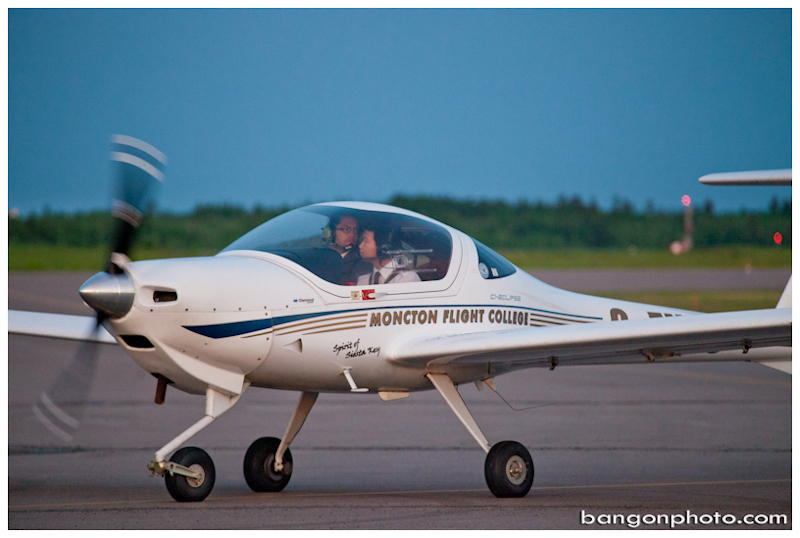 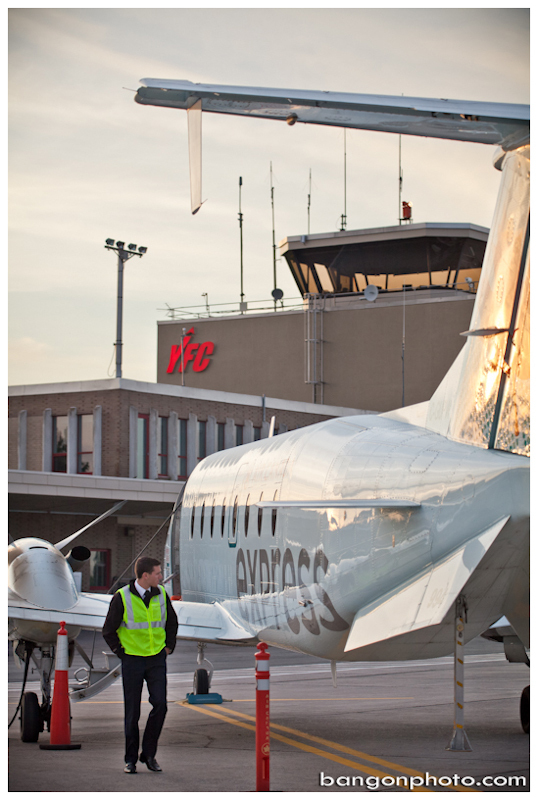 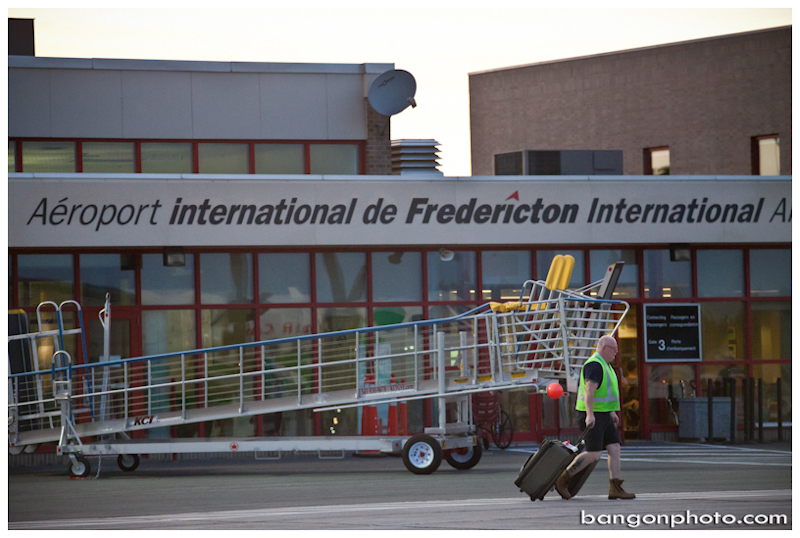 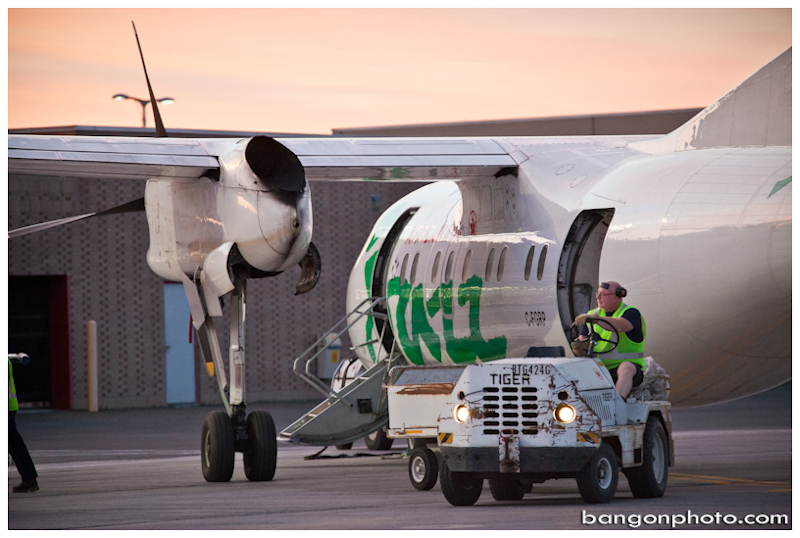 We recently did some work with YFC Fredericton International Airport for some early morning shots of the crew getting things ready for the day. 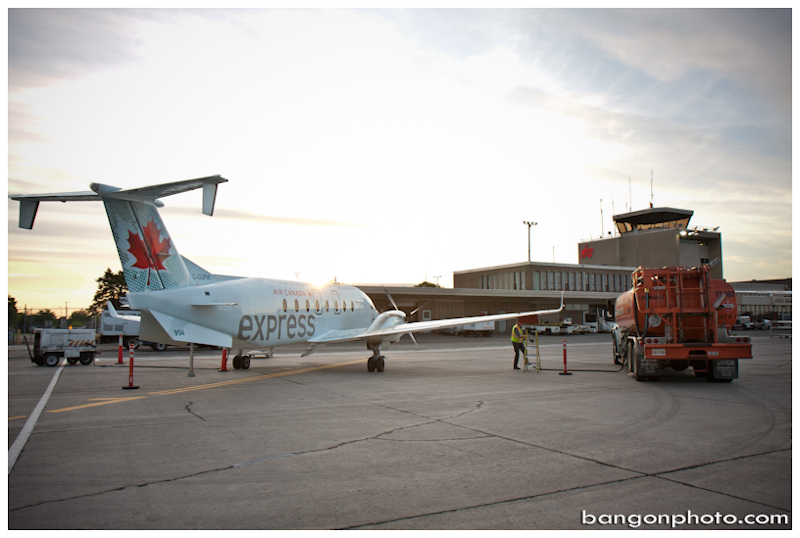 Started the shoot at about 4:00am and watched how things came together while they load up the first set of planes…pretty nice spot to hang out first thing in the morning I tell ya! 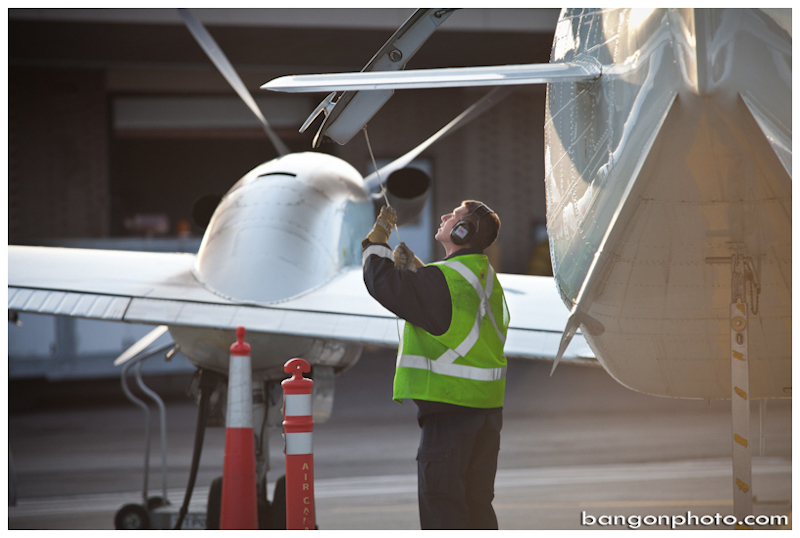 Check out some of our highlights from the shoot below!